Salisbury Animal Hospital is a full-service veterinary medical facility, located in Salisbury, MD. The professional and courteous staff at Salisbury Animal Hospital seeks to provide the best possible medical care, surgical care and dental care for their highly-valued patients. We are committed to promoting responsible pet ownership, preventative health care and health-related educational opportunities for our clients. Salisbury Animal Hospital strives to offer excellence in veterinary care to Salisbury, MD and surrounding areas with over 50 years of veterinary care experience. 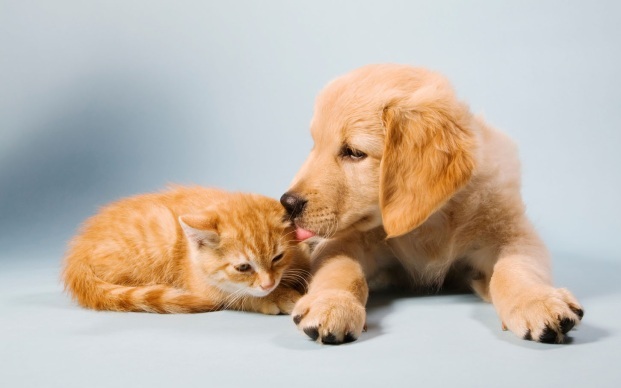 Please take a moment to contact us today, to learn more about our veterinary practice and to find out more information about how Salisbury Animal Hospital can serve the needs of you and your cherished pet. Our mission as an Animal Hospital is to provide high quality veterinary care with compassion and empathy for our patients and clients. We will strive to strengthen the bond between pets and their humans by addressing medical, behavioral, nutritional and environmental issues. We will be strong advocates for our patients to ensure an excellent quality of life. We also strive to provide a safe and enriching work place for our employees to use and expand their knowledge and skills. Our philosophy is that by educating clients about their pets needs , that we will in turn enhance the well being of both the pet and human. CATS NEED HEARTWORM PREVENTION TOO!